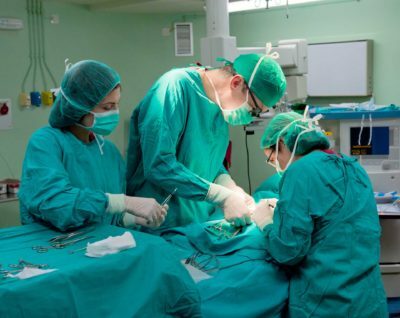 Have you ever wondered why green or blue scrubs are usually worn in the operating room? 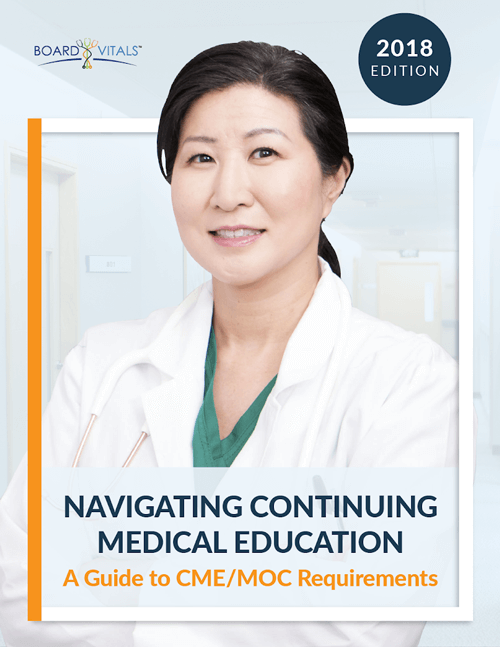 While this may seem insignificant, this practice can actually determine the success of a surgical operation. Surgeons haven’t always donned scrubs in the operating room — in fact, it wasn’t until the 1918 flu pandemic and the rise of the antiseptic theory that led to the use of surgical masks, rubber gloves, antiseptic drapes, gowns, and caps in the operating room. Soon after, surgeons began to wear white while operating to associate themselves with the color of cleanliness. 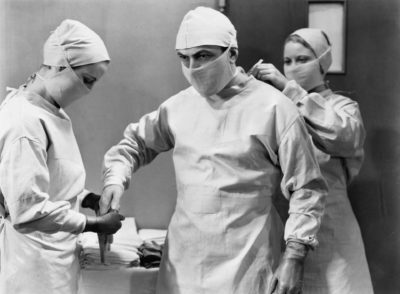 It was during this time in the early 20th century, that surgeons began to realize issues with their seemingly harmless white scrubs. The problem is that an immaculate white color can actually blind surgeons for several moments if they shift their gaze from the dark color of blood to the scrubs of their colleagues. The same effect occurs when you first go outside in winter and see the sunlight reflected off snow. It came to the point that during surgery, doctors began to get headaches from staring at the white scrubs of their colleagues for too long. 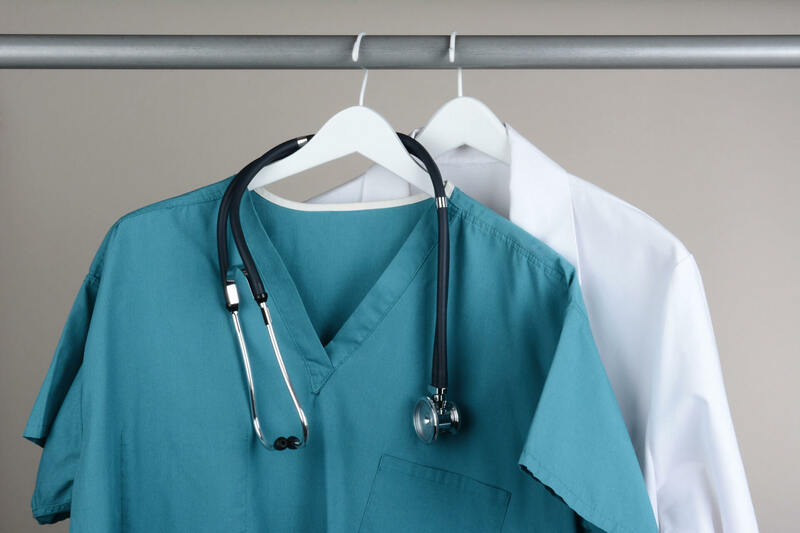 In 1914, one influential doctor switched to green scrubs when operating because he thought it would be easier on his eyes, according to an article in a 1998 issue of Today’s Surgical Nurse. Eventually, surgeons all across the world began to trade in their white scrubs for blue or green. This also made it easier for employees at hospitals who had the very difficult job of trying to remove blood stains from doctors garments. 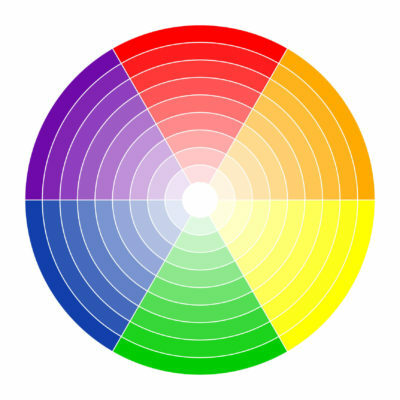 However, this still doesn’t explain why surgeons chose green and blue as the primary colors for their scrubs and not purple or yellow. The fact is that green and blue are the opposite of red on the spectrum of visual light, and during an operation, a surgeon is nearly always focusing on red colors. Green is well-suited to help doctors see better in the operating room because it is the exact opposite of red on the color wheel. Because of this, the green and blue colors not only help to improve a surgeon’s visual acuity but also make them more sensitive to different shades of red. Consequently, it helps them pay greater attention to the nuances of human anatomy, which significantly reduces the likelihood that they’ll make a mistake during an operation. Another reason has to do with a surgeon’s deep focus on red during an operation. Red can lead to distracting green illusions on white surfaces. So if a surgeon shifts his glance from bloody organs to a white lab coat, a green illusion of the patient’s red insides may appear on the white background. The distracting image would follow the surgeon’s gaze wherever he looks, similar to the floating spots we see after a camera flash. The phenomenon occurs because white light contains all the colors of the rainbow, including both red and green. But the red pathway is still tired out, so the red versus green pathway in the brain signals “green.” However, if a doctor looks at green or blue scrubs instead of white ones, these distracting images will blend right in and not become an issue, according to Paola Bressan, who researches visual illusions at the University of Padova in Italy.